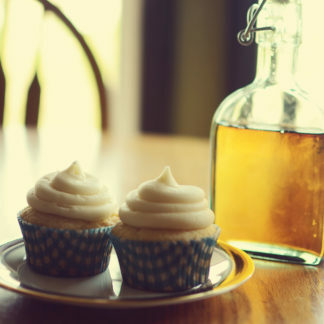 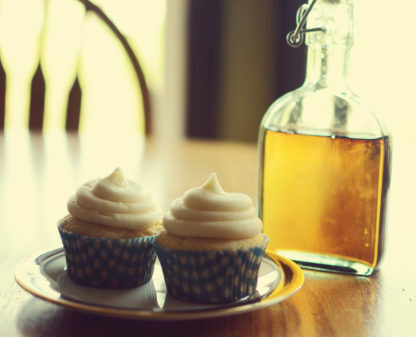 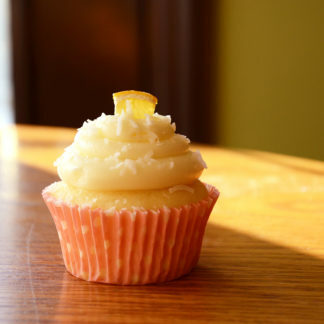 A maple infused cupcake topped with a sweet maple cream cheese icing. 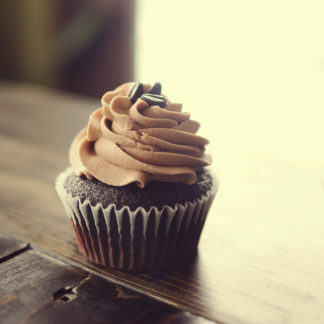 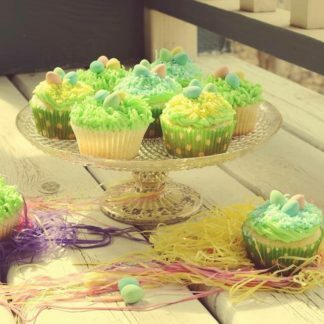 The perfect cupcake when you need some comfort food. The Backstory: Our family has been making maple syrup in southern Ontario for over half a century. 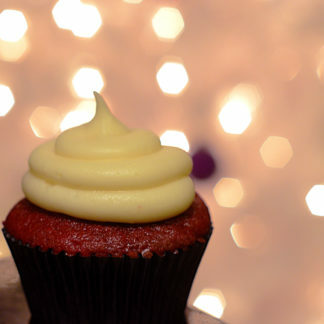 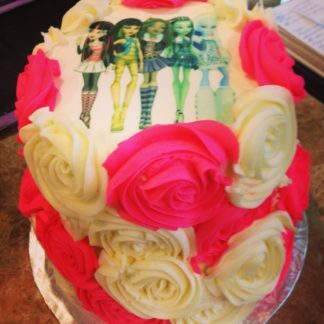 From buckets hanging on trees and the old “sugar shack” of the 1960s, to today’s streamlined methods, we are proud to bring you a piece of our family’s history in the form of a cupcake!